We, the Women of Today are service, growth and fellowship. We believe that through us great lessons can be learned, worthy deeds performed, and a hand of fellowship extended to millions of women everywhere. May we leave the world a better place because we lived and served within it. 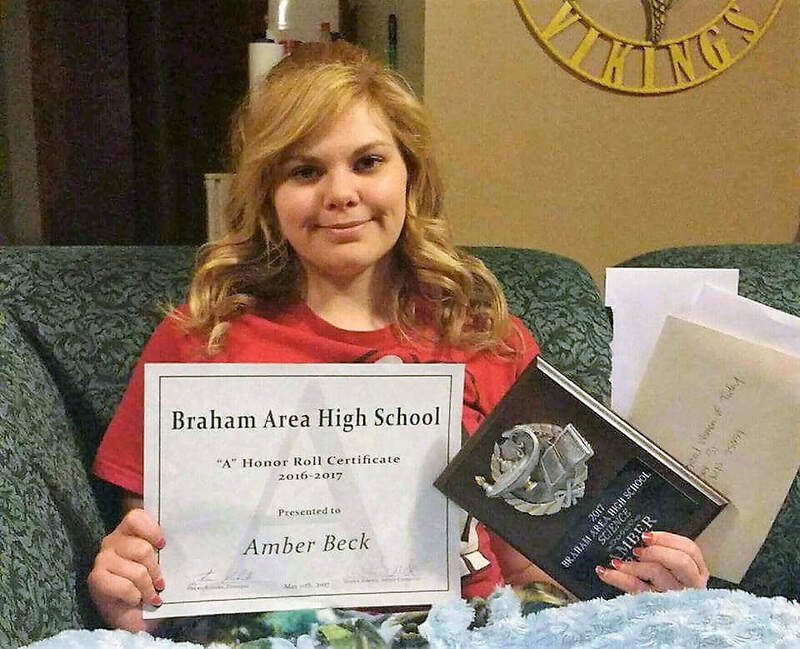 Congratulations to Amber Beck our 2017 Braham Scholarship Recipient! Amber plans to attend Anoka Ramsey Community College and then transfer to SFCC's Zoo Program in Florida. We know Amber will be a success and we are happy we could provide a little help to get her started! 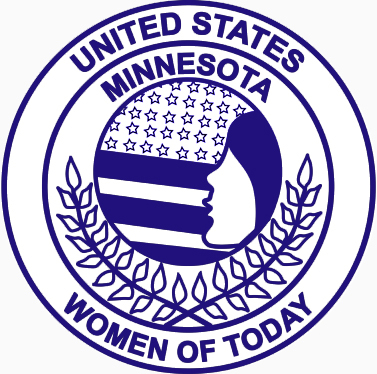 ​We are very proud to be members of this organization of fun and talented women! Some of us live in the area, others of us work in the area. 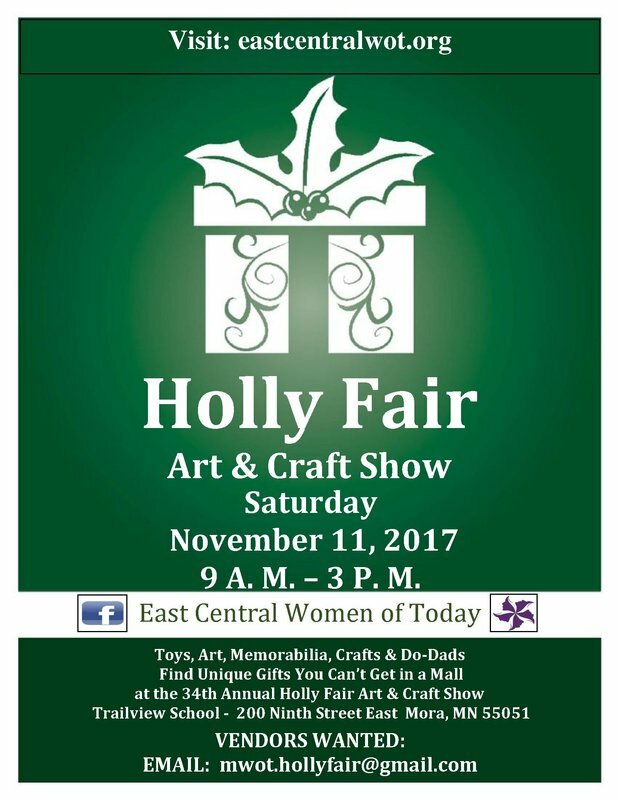 Our largest fundraiser the Holly Fair is fast approaching. Giving scholarships to local graduates is just one of the many things money earned from this event is used to help the community. 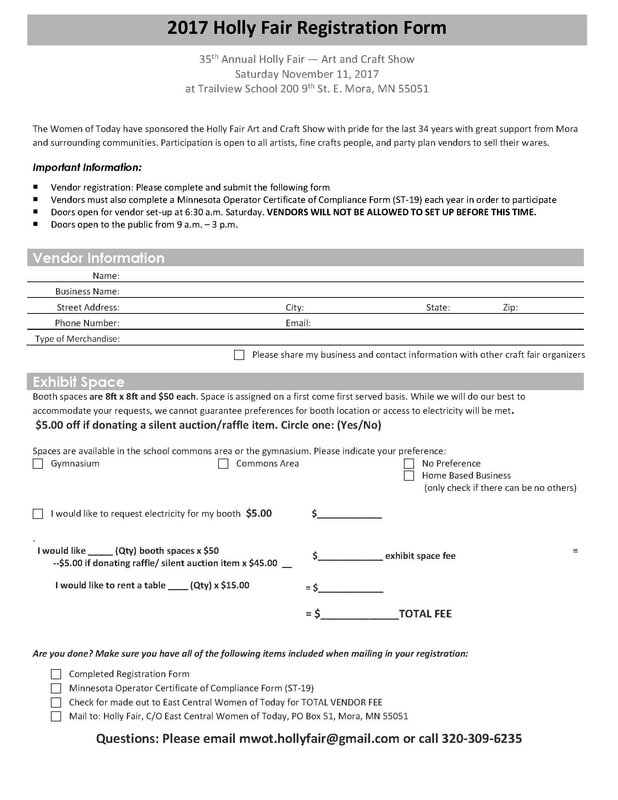 This spring we added another fundraising event "The Spring Fling". With funds raised from our events we also contribute annually to the Pregnancy Resource Center and Kanabec History Center. Recently, we made financial contributions to two different organizations to purchase art supplies. These two organizations are adding art to the lives of people who are in a very difficult transition time. We also contributed to Sober cab. We hope you will consider becoming one of the fun, friendly women who belong to this group! Holly Fair preparation is in full swing and we are meeting every Monday from now until the Holly fair at the Kanabec History Center around 5 P.M.. Come check us out! This is a great way to make new friends and support the community! We could use your help!